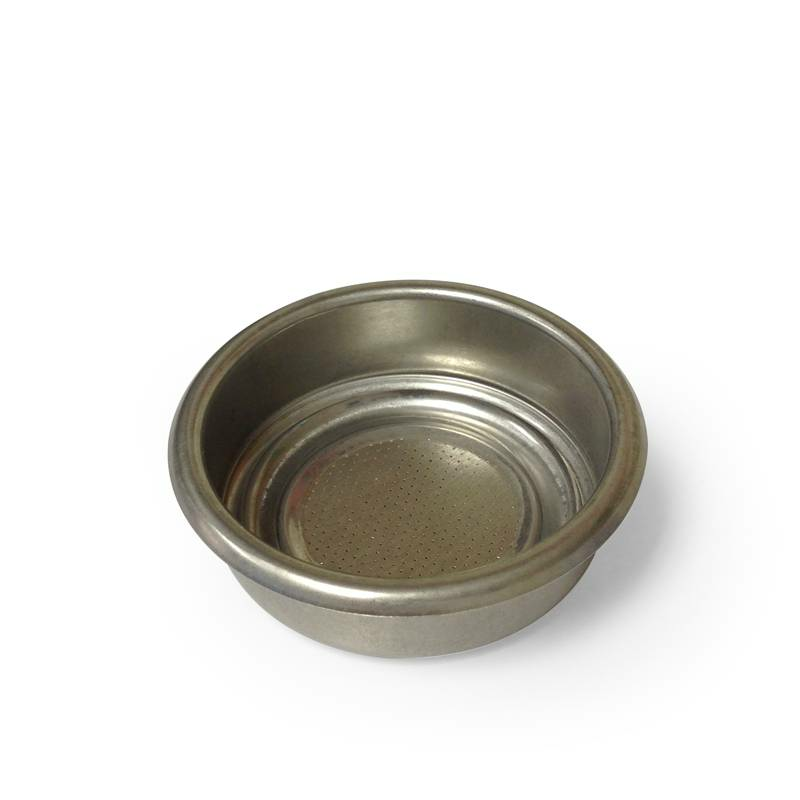 Stainless Steel pod filters designed for Double Shot Pods. Fits all standard machines. Dishwasher safe.